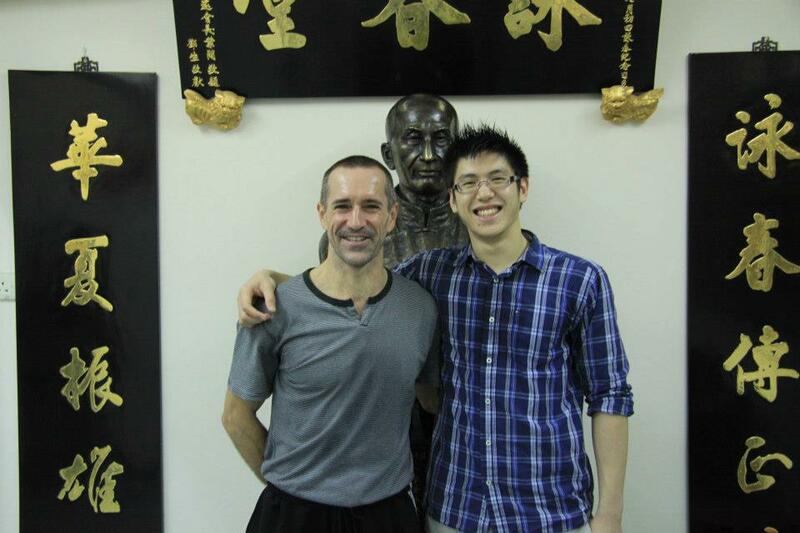 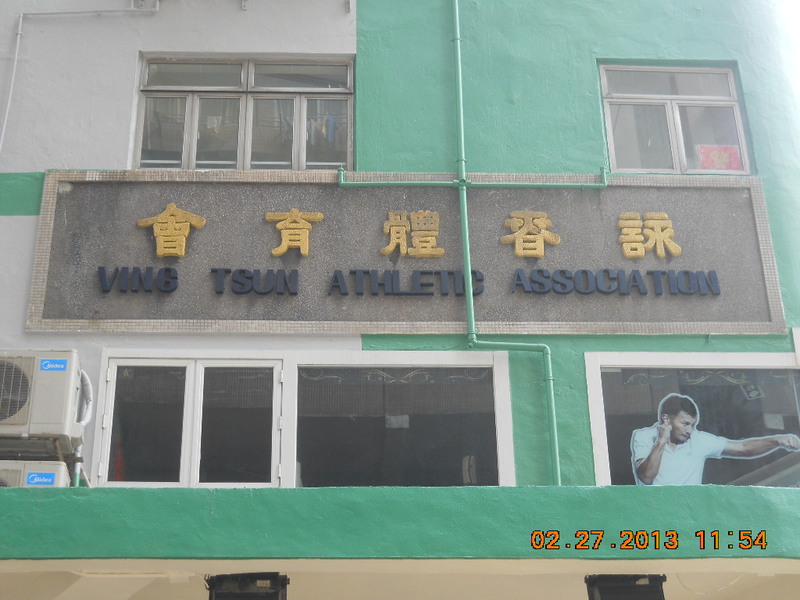 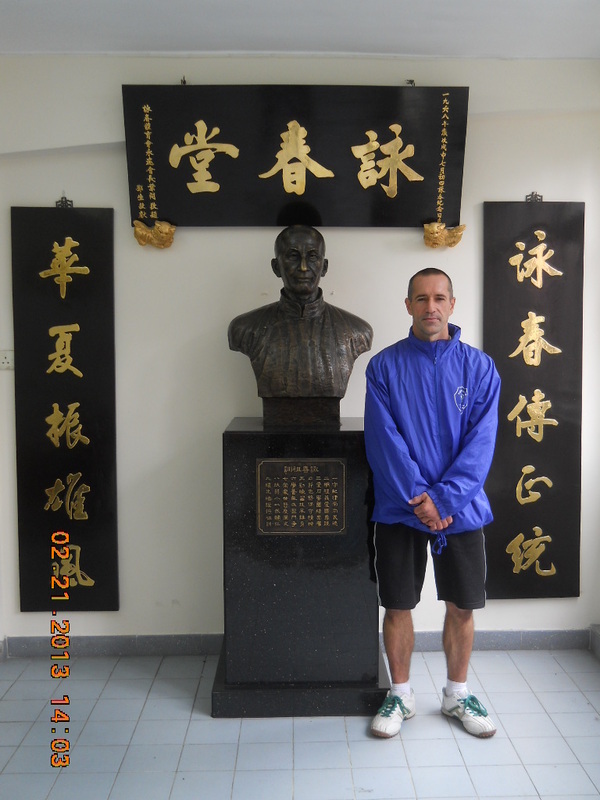 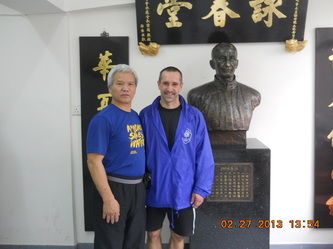 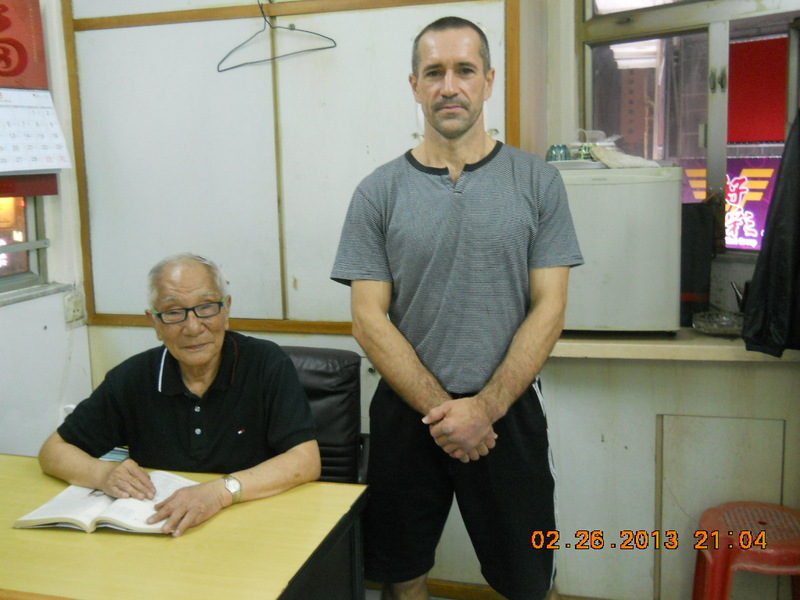 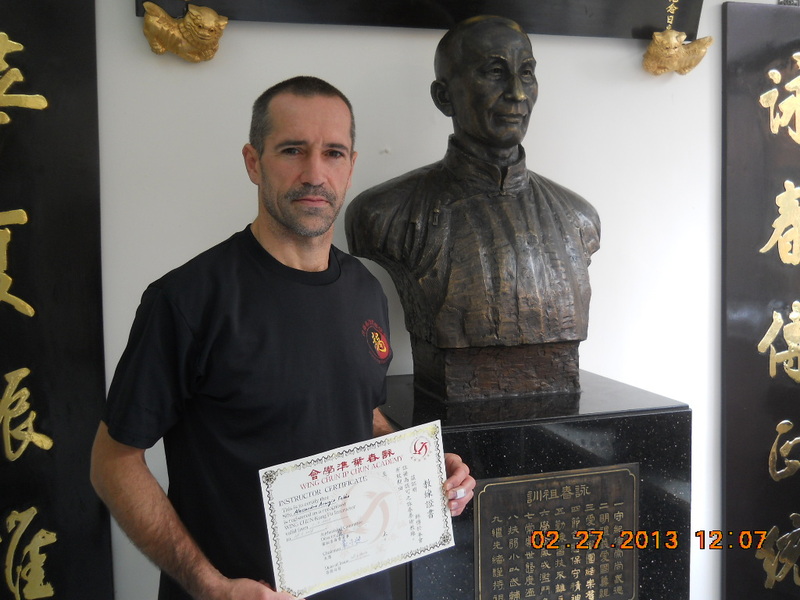 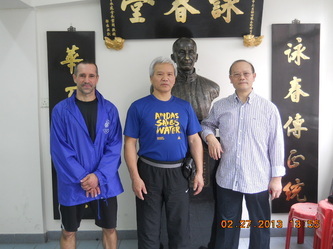 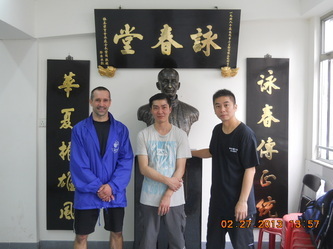 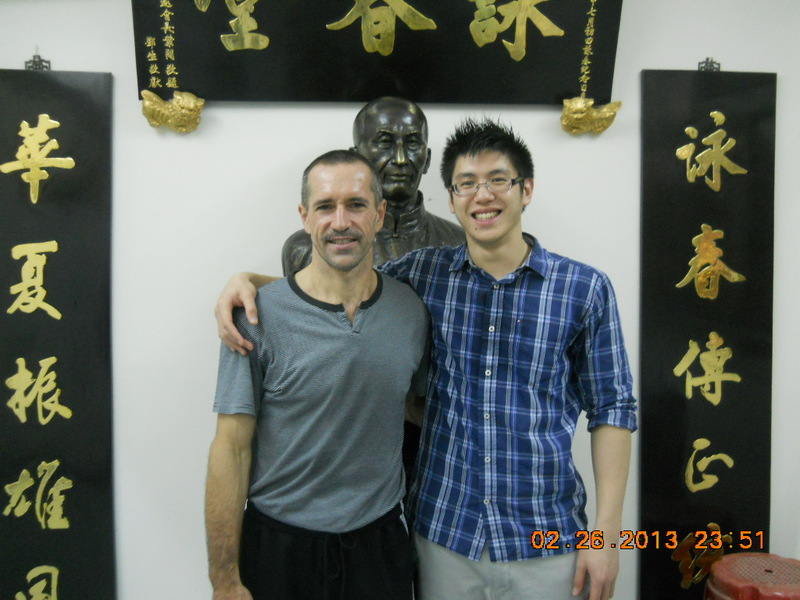 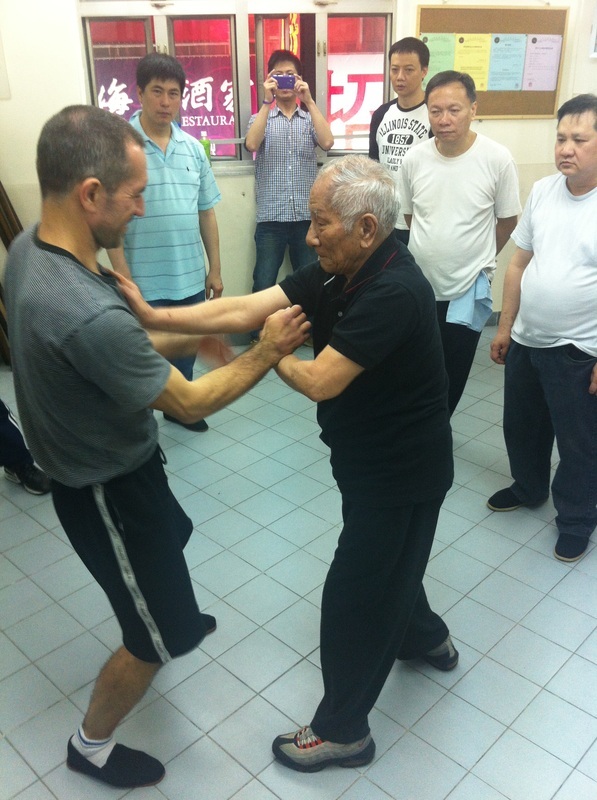 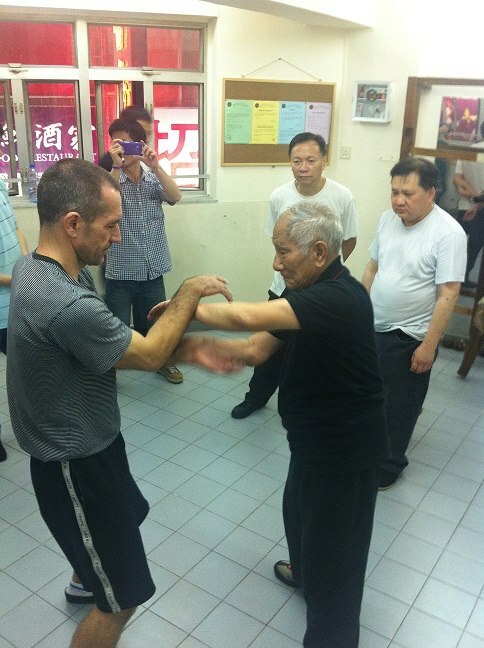 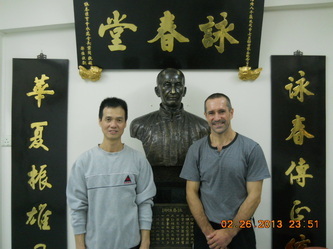 From 20 to 27 February 2013, I did another study tour to Hong Kong to improve Wing Chun's techniques under the supervision of Grandmaster Ip Chun, with whom I had the honour on this occasion also to work together chi sao. 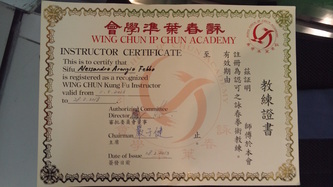 Chun Academy, which is worldwide recognized. Among other things, I am the only one in Japan and responsible for Okinawa. 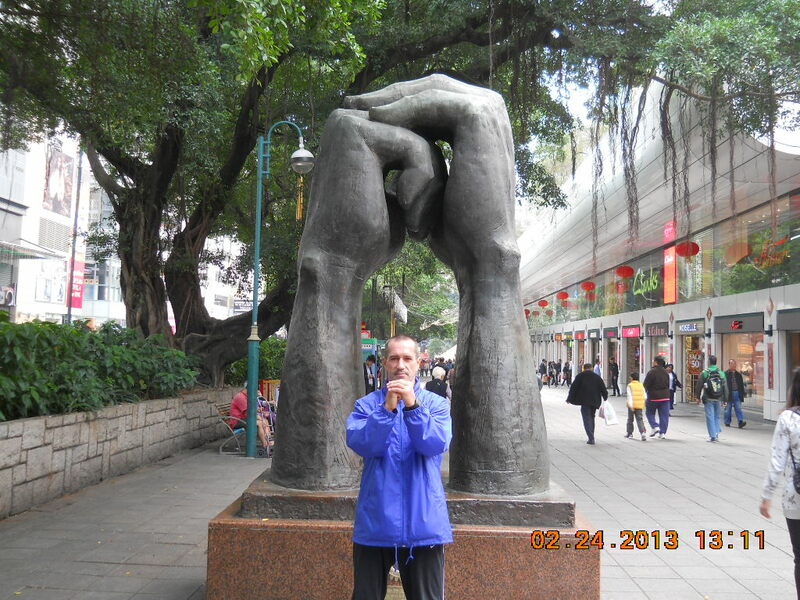 A huge satisfaction, by embodying another one of my dreams. 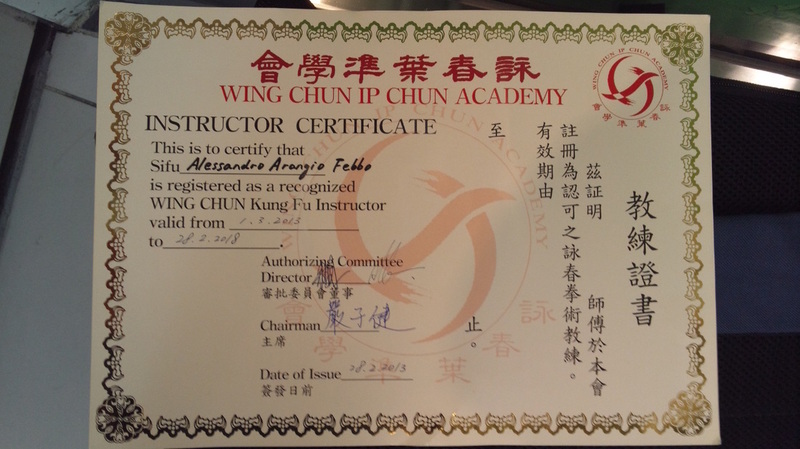 A heartfelt thanks to all the instructors and teachers in Hong Kong who helped and supported me in this way.